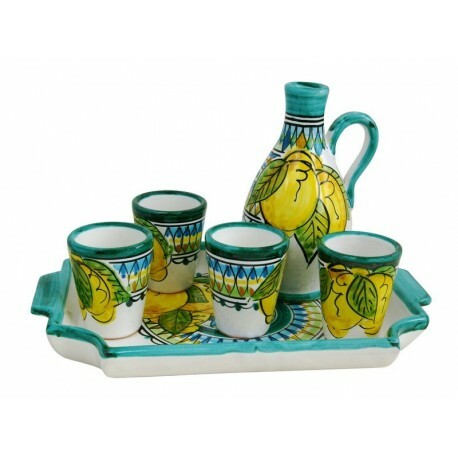 If anyone has ever been to #Naples- bella #Napoli -and the surrounding areas of Campania such as #AmalfiCoast , #Positano , #Sorrento , #Ischia , #Capri , #VietrisulMare (love this place for it's amazing people and ceramica) there will always be a cold limoncello at aperitivo time in Southern Italy or after dinner on a hot summer night. handed down from your cara Zia Maria Giuseppa. 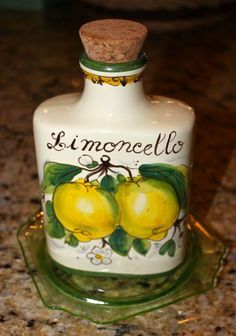 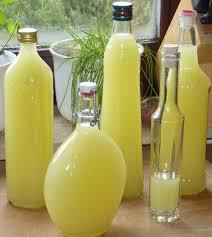 I make limoncello by heart, so per voi, I include a very good ricetta - recipe- for those of you interested in giving it a try.